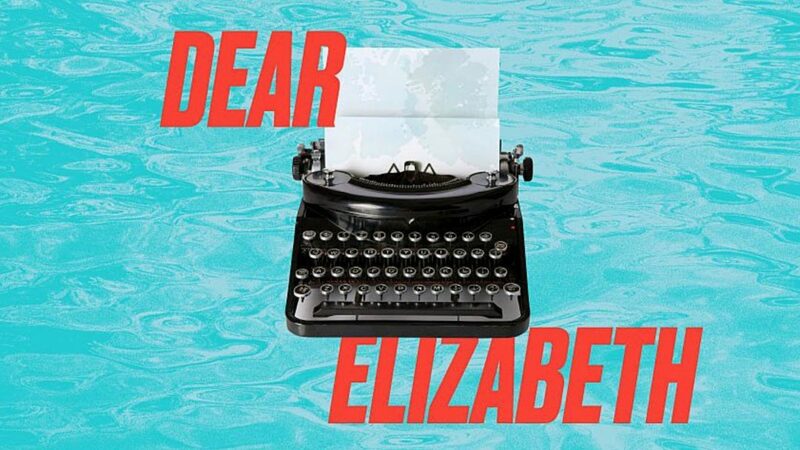 The Gate Theatre have announced their next production, Dear Elizabeth, a two-hander by award winning US playwright Sarah Ruhl will be performed by a series of guest actors including Travis Alabanza, Jade Anouka, Tim Crouch, Tamsin Greig and Alex Jennings. Dear Elizabeth will run at the venue from 17 January – 9 February 2019. For each performance throughout the run, two actors will take the roles of poets Elizabeth Bishop and Robert Lowell, whose correspondence, amounting to over 400 letters over their lifetime is a compelling and moving story of two soul-mates – an unconventional and intense relationship spanning decades, continents and political eras. The full cast will be announced in the new year. Director Ellen McDougall said ‘One of the reasons this play feels so powerful is that it presents the idea that we can have intimate, intense relationships that resist easy definition. Robert and Elizabeth’s relationship lived somewhere between a romance and a friendship and I want this piece to celebrate intimate relationships in all their forms. For this reason, being able to present a multiplicity of voices telling this story – from performers, many of whom are writers, poets, artists, themselves, feels really exciting. The two performers each night will meet each other, the audience, and the story of Robert and Elizabeth at the same time. The performers won’t know how the story ends: they will discover it with the audience. The idea of reaching out into the unknown, and our need for one another, feels very prescient.